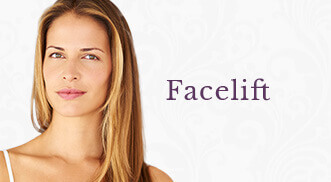 Trust your facial plastic procedures to a team that truly cares about achieving your goal. At Midwest Facial Plastic Surgery, you receive step-by-step guidance from surgeons who have earned respect for their exceptional facial plastic surgery skills. With more than 15 years of experience, our physicians and facial plastic team combine our highly refined skills with keen, artistic eyes to help you achieve final results that are both beautiful and natural-looking. Every step of your cosmetic surgery, from pre-operative care through your final follow-up visit, is carried out with extremely high standards of care and safety. We encourage you to view our before and after gallery to see the high-quality results our physicians and facial plastic team can deliver.